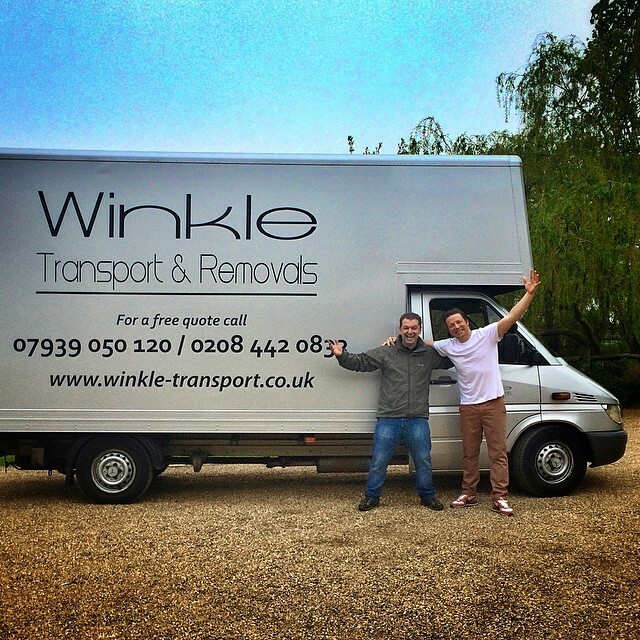 From our base in Finchley, North London, Winkle Transport and Removals can help plan and achieve your domestic or business relocation, ensuring it is a stress and hassle free experience. Winkle Transport and Removals understand that a big move is a big event, however this doesn’t mean it needs to be stressful. With us your peace of mind is paramount. Winkle Transport and Removals handle and transport everything with the upmost care ensuring your precious items get from A to B safely. 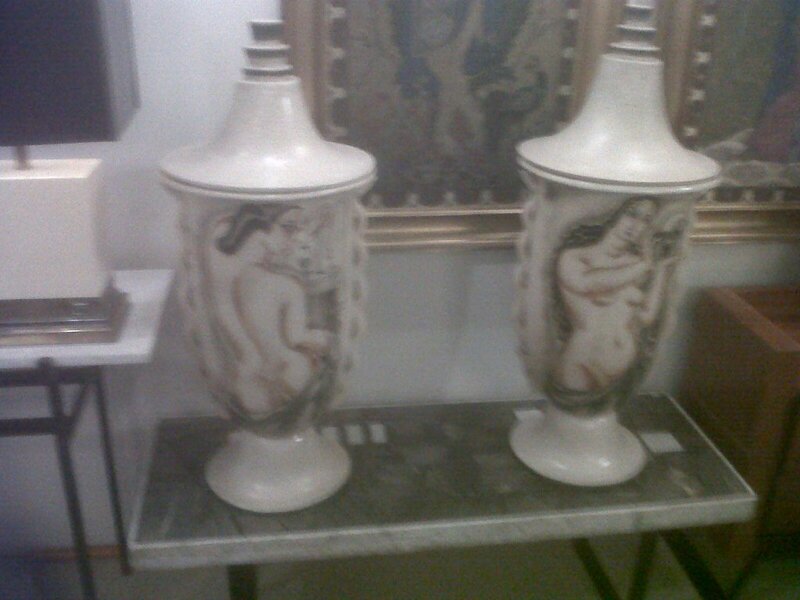 Winkle Transport and Removals have carried out thousands of moves Nationwide and across Europe, transporting everything from the latest designer furnishings to fine antiques and chandeliers. We can provide short or long term storage solutions and as a policy we recycle boxes, which not only reduces the environmental impact, it brings the costs of a move down too. 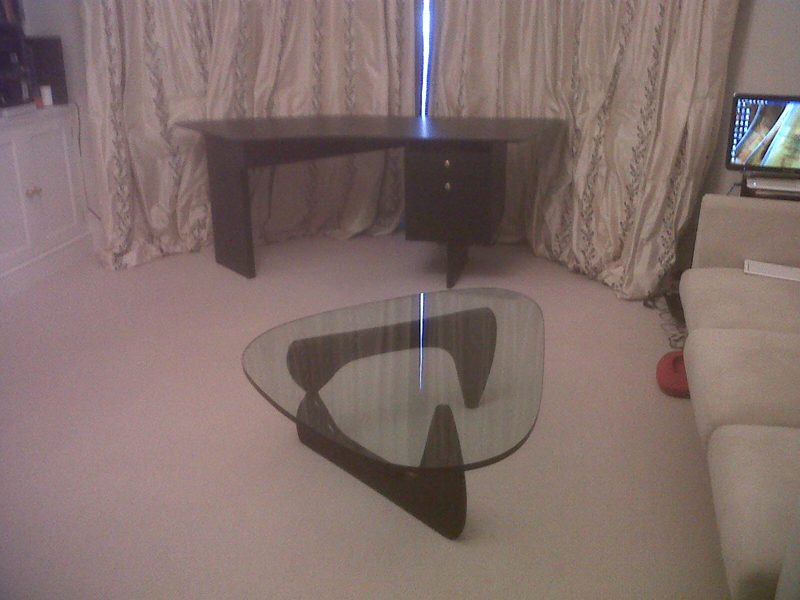 However, if new boxes are preferred, we can provide them. 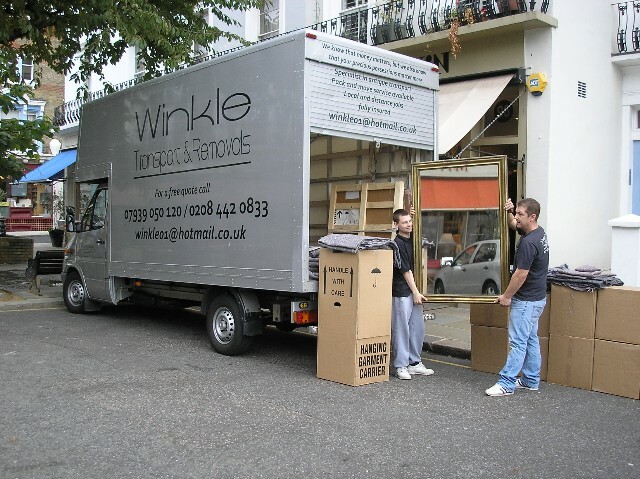 Winkle Transport and Removals are fully insured, and are equipped to carry out moves both locally and to mainland Europe. 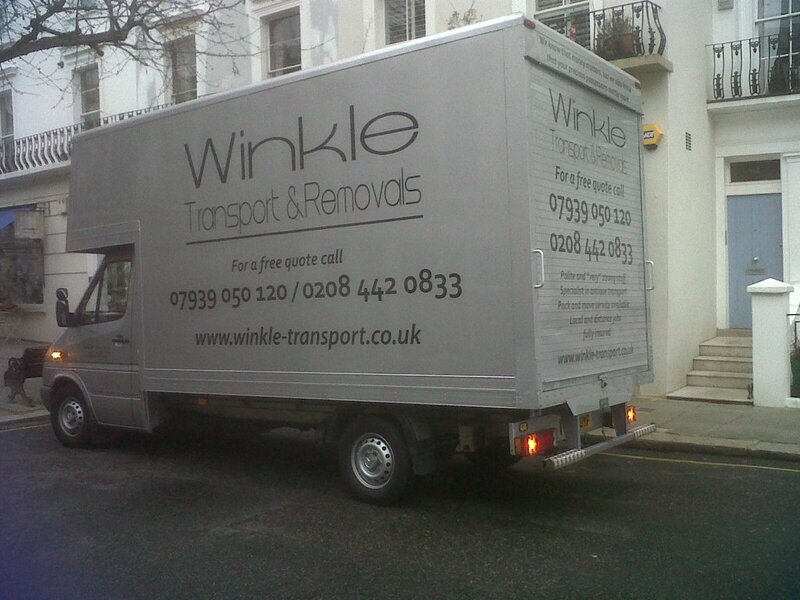 Give Winkle a tinkle today and let us help get you moving.